So how was your commute today? The Metropolitan Manila Development Authority (MMDA) has officially started the trial week for the ban on single-occupancy vehicles in EDSA, today, August 15. The dry run for the policy began earlier today, 7 AM to 10 PM, and will resume later, 6 PM to 9 PM. The ban covers the stretch of EDSA running from North Avenue to Magallanes. During the trial week (August 15 to 22), violaters will not be fined yet, but MMDA officers will take note of the plate numbers of driver-only vehicles. Once implemented, there’ll be a P1,000 fine for a violation. Full implementation starts on August 23. 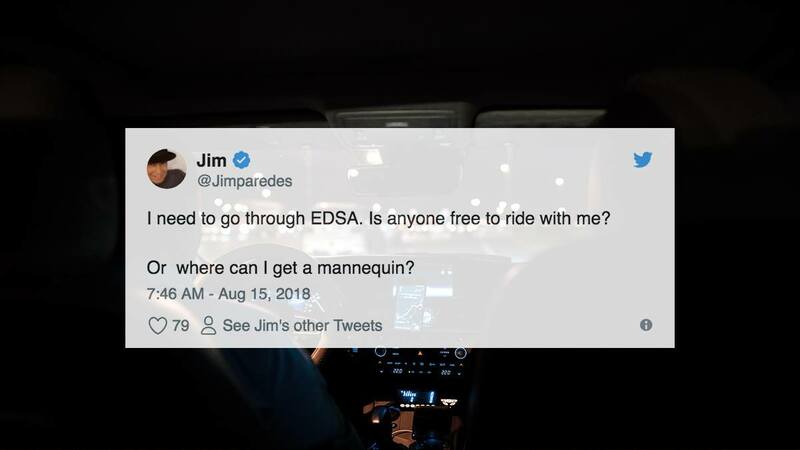 Even though some netizens were happy that EDSA was a bit traffic-free, most commuters were disappointed by the new traffic policy. As of writing, senate leaders filed a resolution calling on the MMDA to "immediately suspend" the ban on driver-only cars on EDSA. 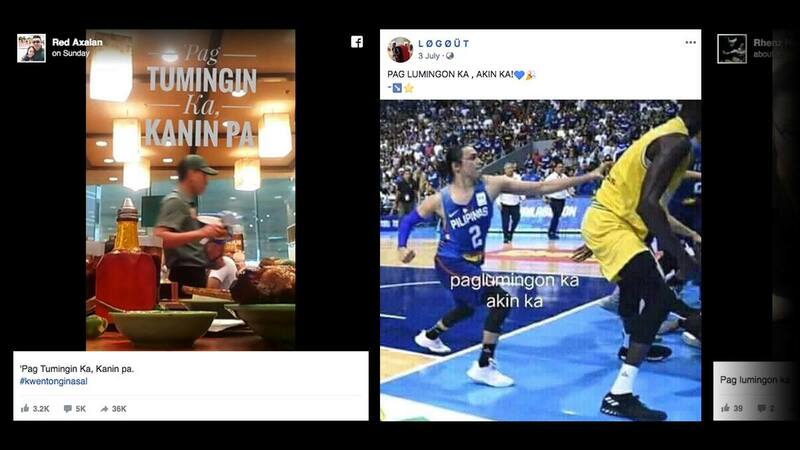 Meanwhile, here are some of the most intense reactions from celebrities and the Internet today.